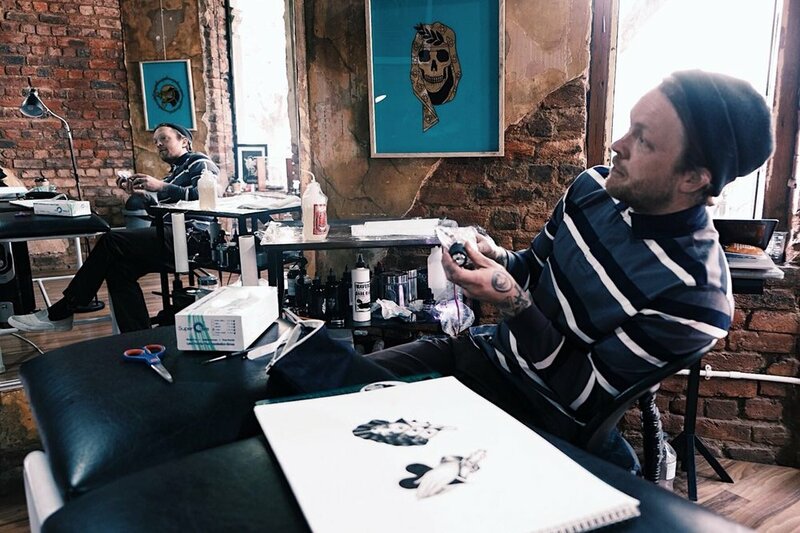 If my last post inspired you to get that inked piece you’ve always dreamt of getting, I have good news for you: my friend Bruce was kind enough to extend the kind offer of R200 off your tattoo until the end of October! Bruce recently did a cover-up piece for me that turned out being some of the best work I’ve ever seen. He’s now officially my tattoo guy and I will follow him around the world to get inked, if I have to. He’s not only a brilliantly talented artist but just such a nice guy to hang out with. Trust me, having a genuinely nice person with a good bedside manner tattooing you makes the whole experience so much better!